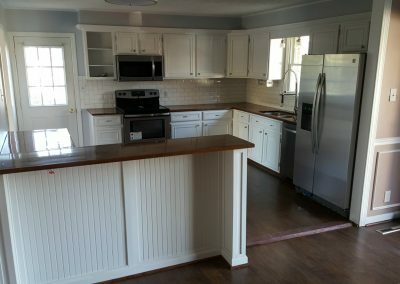 This house had been let go badly enough that repairs and renovations to the entire upstairs had become a necessity. 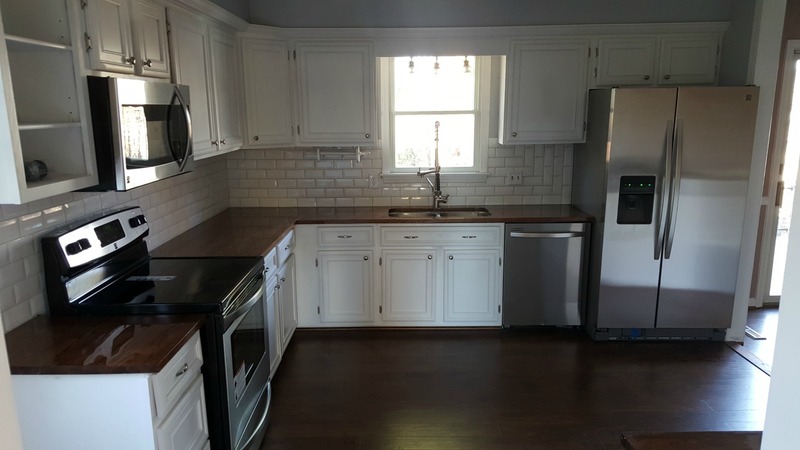 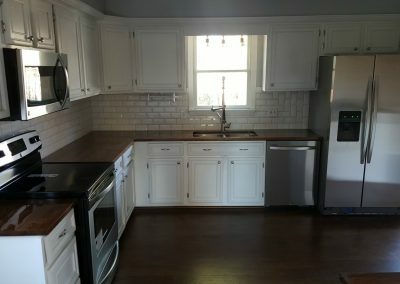 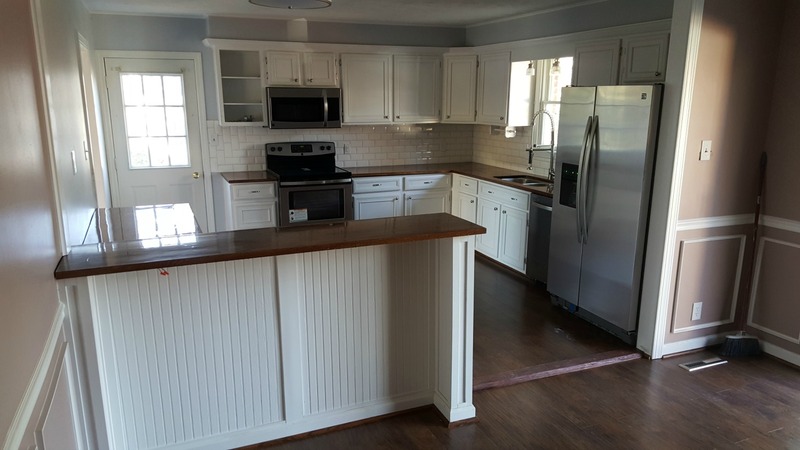 After new flooring had been installed, the walls were refinished for a continuous look and the kitchen was gutted. 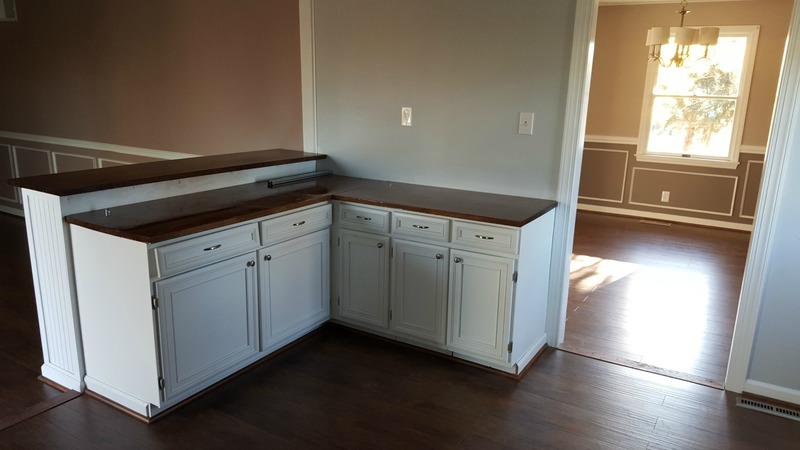 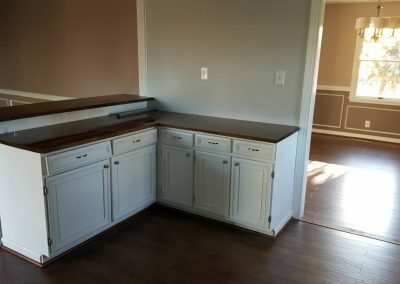 All new shadow-box trim was installed and a bar/cabinet combo was designed and built. 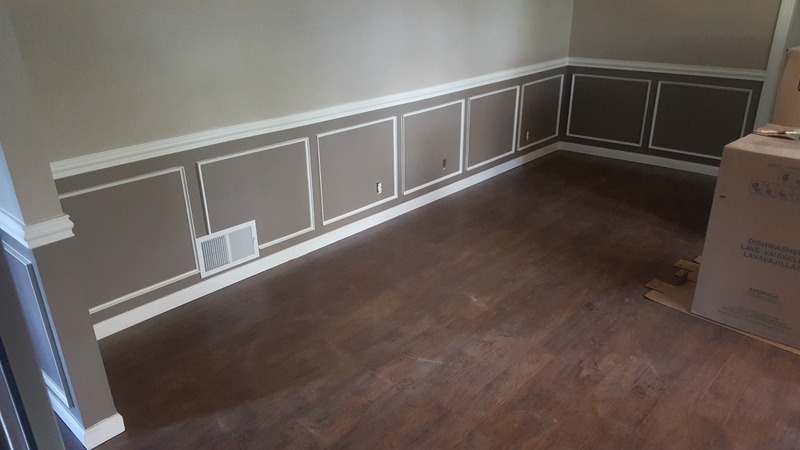 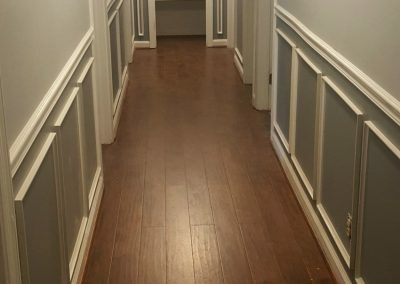 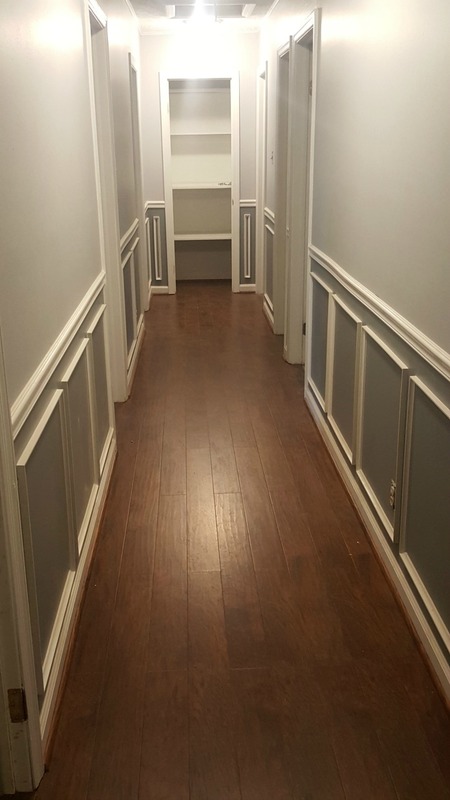 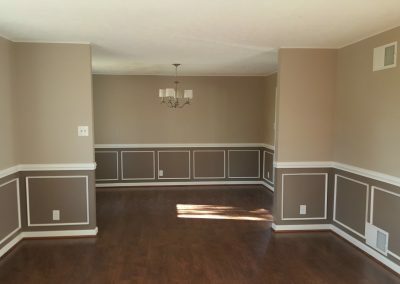 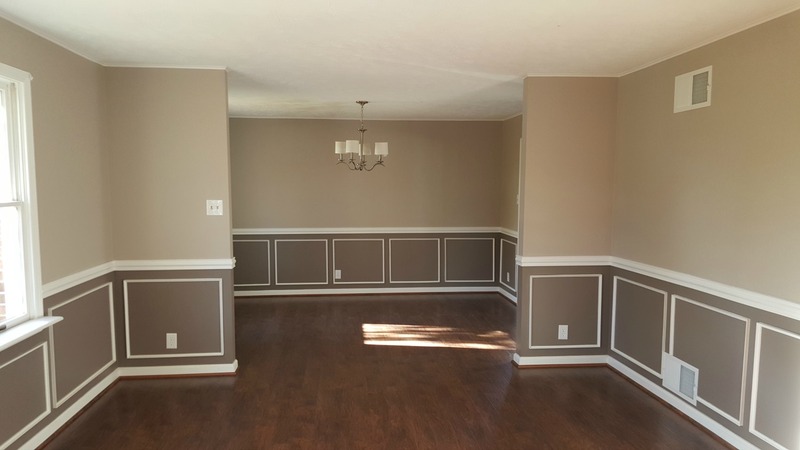 With careful attention to detail, the trim was touched up and the house was given all new paint. 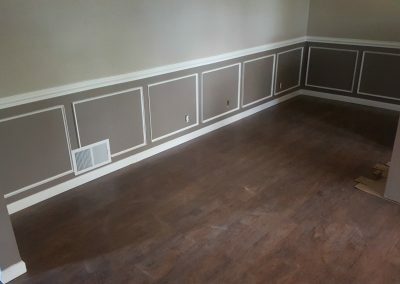 Final result was a total turnaround.